If you love travel, you must love food. So why not ensure your travel food experience is never boring, but tasty, adventurous, and even slightly weird? Here are 10 foodie destinations that are well worth booking a plane ticket for. The land of gorgeous bodies is also teeming with tropical food to keep you cool or nourish the belly. This former Portuguese colony is influenced by the original indigenous population, Portugal, Africa, and even the available resources (cassava). I dracank my supply of fresh coconut juice, açaí shakes or sweet guava juice. Nosh on collard greens or Acarajé: black-eyed peas formed into a fritter, deep fried in dendê (palm oil), then stuffed full with Vatapá (a paste of shrimp, bread, milk, coconut milk). Not for the faint hearted. After witnessing a call to prayer at dawn or so, breakfast might include olives, tomatoes, bread and kaymak (slow boiled milk turned into a cream). A portal for civilizations, many cultures have made their mark on Turkey, but the one that lasted is the Ottoman Empire. The Ottomans enjoyed fresh vegetables, nuts and yoghurt. 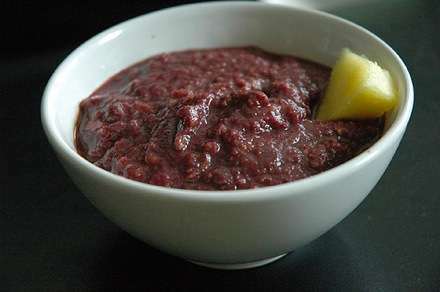 Meat was only consumed at weddings, but since commercial agriculture, it?s now common to see minced meat on the table. My recommendations: eat a meze (an assortment of food served as an appetizer) or gorge on rice pudding at the Lale in Istanbul. Oh amore! 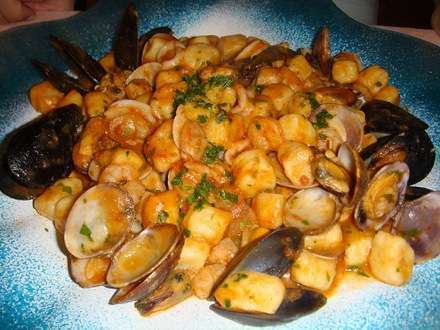 Italy?s cuisine varies by region, but what variety! I can?t stop thinking about risotto in Venice or pasta all Norma from Sicily. Or how about a traditional Neapolitan pizza? Eat your way to a larger waistline, from a culture that established food origins as far back as 4 BCE. Italy is romantic for a reason. The food. Since I?m not a meat eater, it was tempting to leave out France. But, you just can?t. Sure regional vegetables such as eggplants, potatoes or carrots come into play, but French chefs turn meat dishes into a fine art. Lamb, poultry, beef, encompass a three course dinner along with wine and cheeses. It?s about savoring flavors and enjoying the company over a lengthy period. 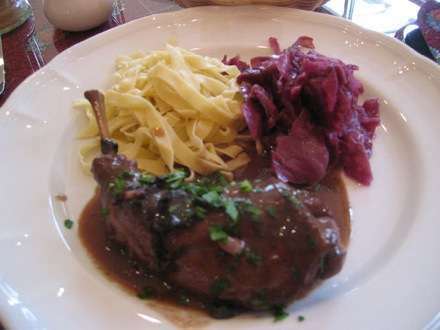 Foie gras or Hachis de Boeuf Parmentier are historical staples (potato stuffed with onion beef mixture). Where else can you get boiled chicken feet or stinky tofu? Nowhere. 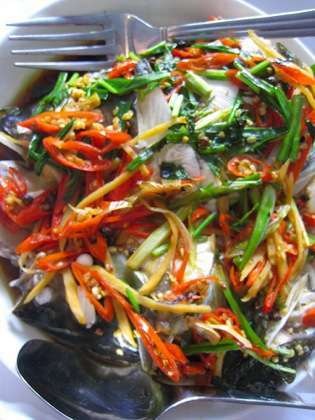 China also boasts some diverse cuisine from Szechwan to Hunan to Shanghai. The bases are usually a meat/seafood, garlic, ginger and a rice or noodle to absorb all that yummy goodness. My fave is shark fin soup or a mushroom hot pot. My memories of Vietnam were untouched beaches on a Saturday and sailing into the arms of morning mist on a bus ride through the mountains. And the food. It?s not just all ph?, but bánh bao (steamed bun stuffed with meat, mushroom, onion) or rice with clams, commonly served in Hu?. My faves had to be the seafood hot pot I devoured in Nha Trang or sticky rice soaked in coconut milk found anywhere. That?s a lot of yum factor. Panama lies between two continents, which is rife with unique native tropical plants and fruits. 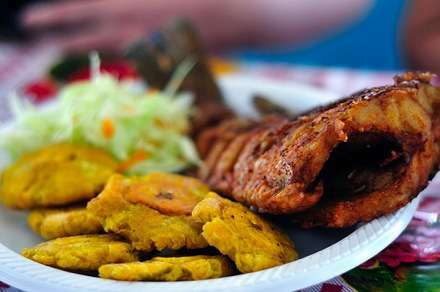 Maize, plantains, rice, beef, and corvine (a saltwater fish) make up the core ingredients in cooking. Empanadas can either be savory or sweet. I seriously want to try Arroz con bacalao, a dish of rice and cod slow cooked in a large pan with saffron and garlic. Doesn?t that just whet the appetite? Visit Panama for the gripping history and diverse cuisine. Well known for the amazing trekking, Nepal sees its share of travelers. Instead of passing through, consider staying for the chilled out atmosphere and to-die-for Dal. Dal is a spicy lentil soup served on rice, with vegetable curry, fermented pickles, spiced chutney, lime or lemon and chili peppers.A stomach of iron may be needed, but don?t fret. 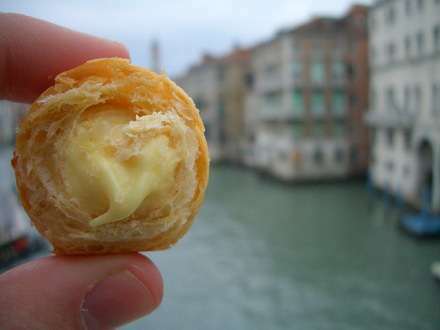 You can also have a light snack of Momo, a steamed dumpling stuffed with various fillings like cheese, potato or meat. Trek and eat. I like that combination. 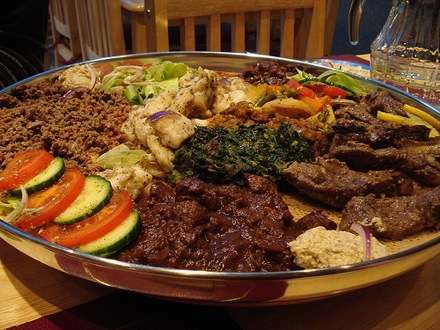 Not many travelers think Ethiopia merits foodie status, but it does merit vegetarian honors. Because Ethiopia institutes fasting periods during religious occasions, vegetarian dishes are insanely common. 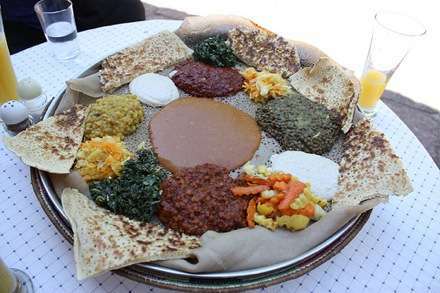 As you explore this hot, arid country eat a meal consisting of different varieties of wat (veggie or meat based stew) served on injera, a large flatbread made from teff flour. Wash all that down with some tej (honey wine). What may sound strange is delicious and won?t make you feel overfull. This country is on everyone?s radar these days. A country not overly explored or exploited, still invoking that explorer spirit, what exactly is the food like? What Mongolia lacks in mass tourism certainly makes up with interesting cuisine. This Russian ally takes cuisine notes from them and heartily uses local resources. A friend of mine ate yak cheese and drank yak milk. 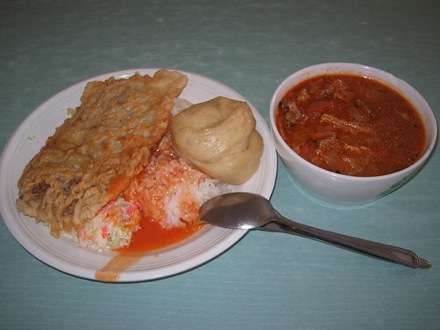 Mutton is often cooked in the rural areas, while boiled dumplings stuffed with meat is popular in the cities. 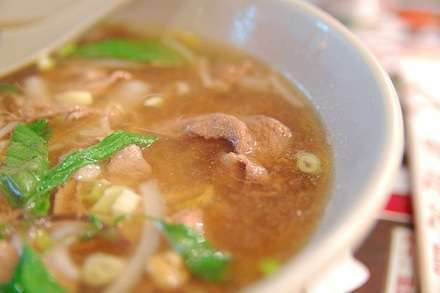 Salty milk is the daily drink, which can be turned into soup by adding meat or rice. You?ll be happy to know the main Russian influence is vodka. Ypa! What are some of your top foodie destinations? What?s the tastiest dish you?ve ever eaten traveling? Tell us in the comments!